Twelve Designation of Origin (DO) areas guarantee the geographical origins and quality white, red, rosé and sparkling of the wines made in Catalonia from specific grape varieties and with a great deal of hard work and dedication from the producers and growers. 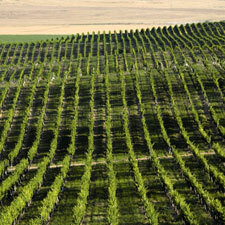 The geography, climate and varieties of each region create different wines. Many of them come from sustainable, organic and biodynamic wineries with one common denominator: excellence. 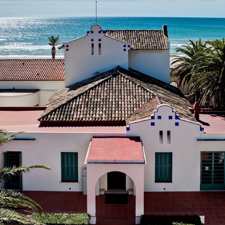 This ancient Designation of Origin isn't far from Barcelona. 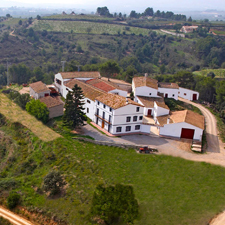 It covers a small area and is the only one in Catalonia to produce 100% organic wines. 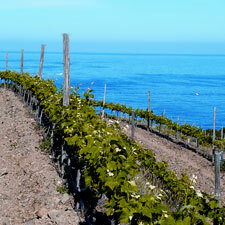 The Designation of Origin Alella mainly comprises small wineries producing top-quality wines. The Pansa Blanca is the most exotic and highly prized variety. 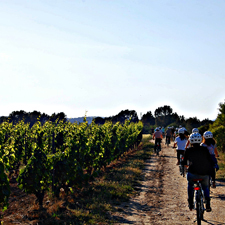 In a prime location between the pre-coastal mountain range and the Mediterranean coast, the Penedès reflects the wealth and variety of its soils with distinctive characterful wines which have the Xarel·lo grape as their trademark. Its location, between mountain ranges and geological formations, makes the wines from this DO in central Catalonia fruity and fresh. Their own distinctive personality is the result of the native grape variety Picapoll, and this is the only place in Spain where it is grown. 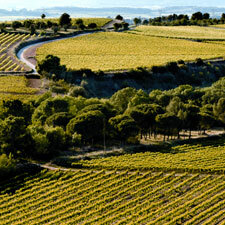 A wine-growing area covering 50,000 hectares across more than 300 towns and villages in Catalonia. 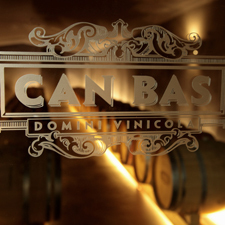 It produces modern, innovative wines from 35 authorised grape varieties. This diversity brings us unusual, surprising white, rosé and red coupages that invite us to keep discovering the ever-evolving range of wines. 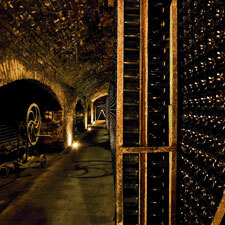 Cava is the Catalan sparkling wine par excellence and has its own DO. 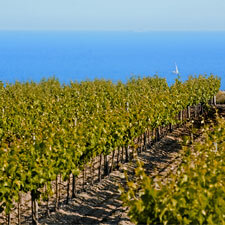 It is produced throughout the entire wine-growing region of Barcelona and Catalonia, with the former – which has 63 cava-making towns – being the biggest producer in Spain. 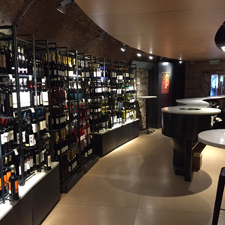 Sant Sadurní d'Anoia is the cava capital and records dating from 1872 belonging to the Codorniu winery attest to the fact that cava was first produced here. 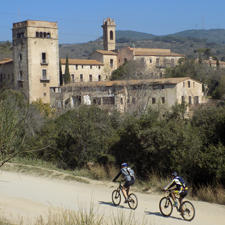 The towns and villages in this Designation of Origin in the north of Tarragona province stand between 350 and 600 m above sea level, and produce fresh, light, highly aromatic wines. Trepat, a light, fruity black grape, is the local variety and a festival is held in its honour in the village of Barberà de la Conca. 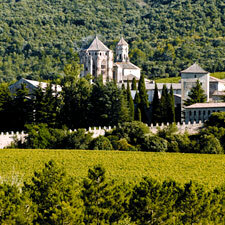 Despite the fact that the Designation of Origin Costers del Segre is located inland, in the west of Catalonia, away from the normal commercial channels, this hasn’t prevented it from being a pioneer in introducing non-native grape varieties and adopting Californian wine-producing techniques. Their wines are usually multi-varietal and, as a result, the reds are balanced and well structured and the whites fresh and fruity. 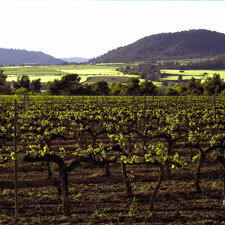 In the north of Catalonia, close to the French border, the counties of the Alt Empordà and Baix Empordà produce the wines from this DO. They produce a wide variety of wines: the reds are full bodied and highly aromatic and the whites, which are often made from native varieties, fresh and delicate. 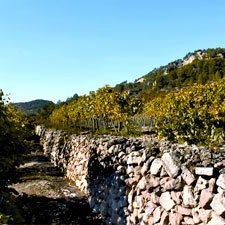 The sweet wine, Garnatxa de l'Empordà, made with the native grape variety of the same name, is particularly noteworthy. 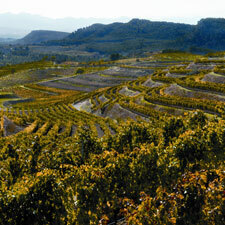 The native grape varieties Garnatxa and Carinyena are the hallmarks of this Designation of Origin. 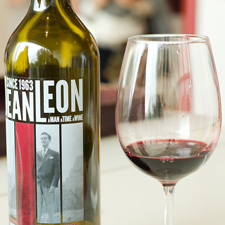 Reds are the most common and are characterised by their intense and well-balanced aromas and great complexity. 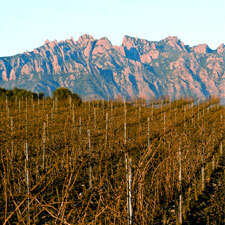 This small, compact, well-defined mountainous region, with slaty soil, stands in the heart of the counties of Tarragona. It is a Qualified Designation of Origin, which links the flavour and style of the wine to the specific location where the grapes are grown, like the French concept of terroir. 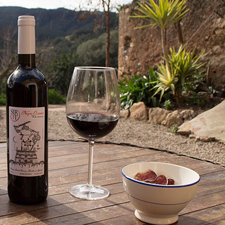 All the traditional red wines from Priorat are made from Garnatxa Negra or Garnatxa and Carinyena and are extremely smooth, balanced and subtle.